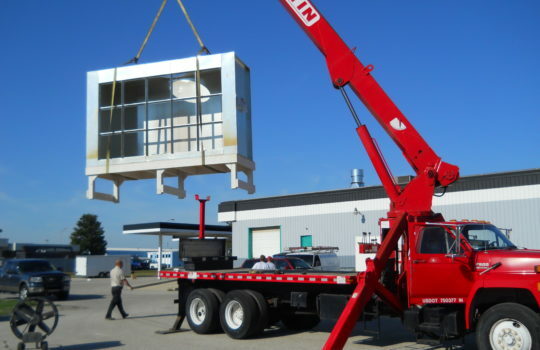 We have the right equipment to serve your lifting needs in a safe, reliable, and cost-effective manner. 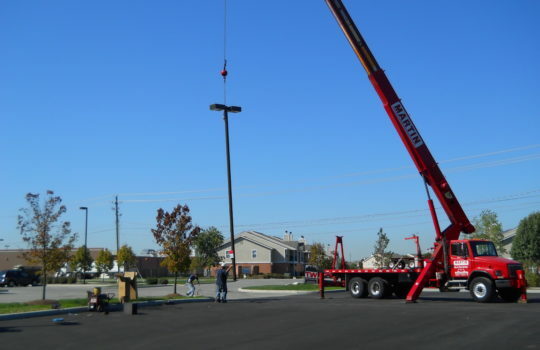 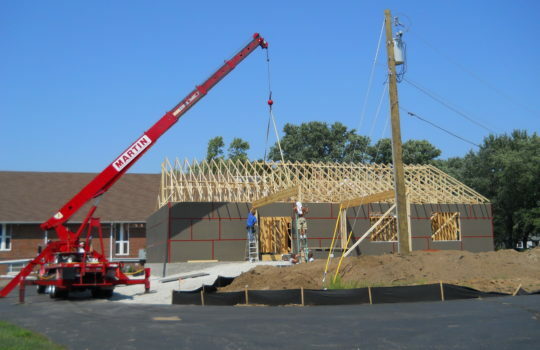 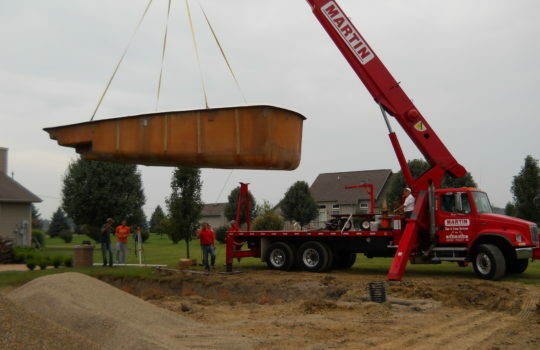 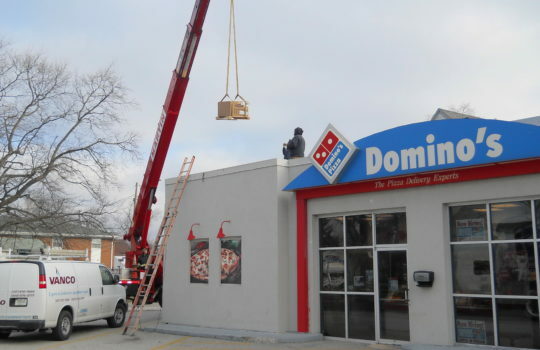 We have been providing crane service to Indianapolis and surrounding areas for a variety of industries and businesses for many years. 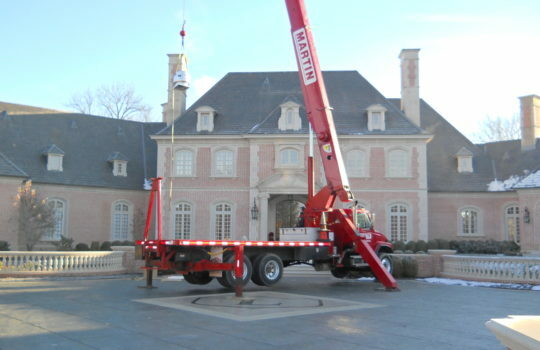 Our service includes arriving with a mobile truck crane, rigging equipment, a crane operator, and a crane rigger. 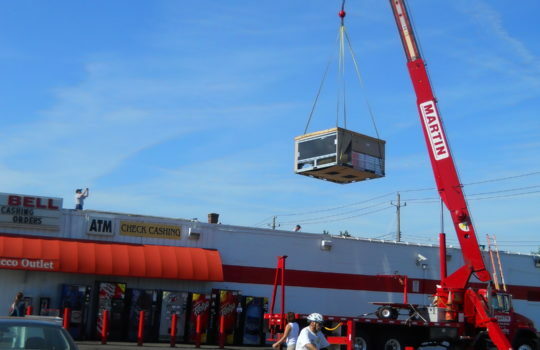 Pricing depends on the location of the lift, the type of lift, and time time required. 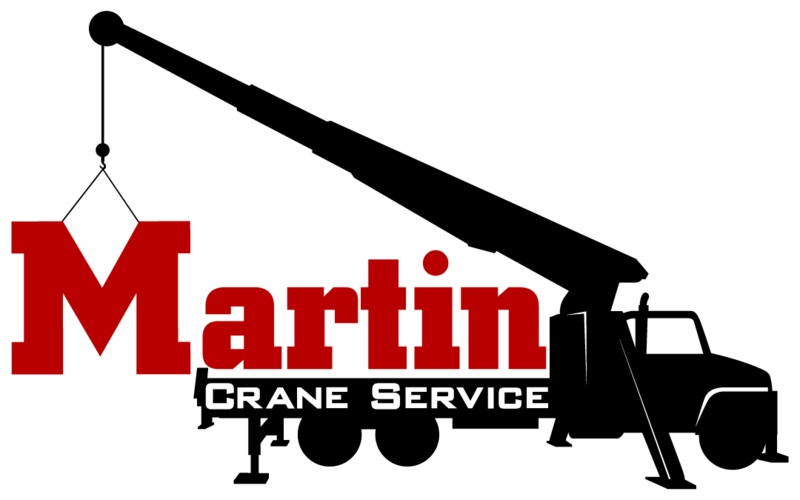 Contact us today for a free estimate at 317-908-9708.